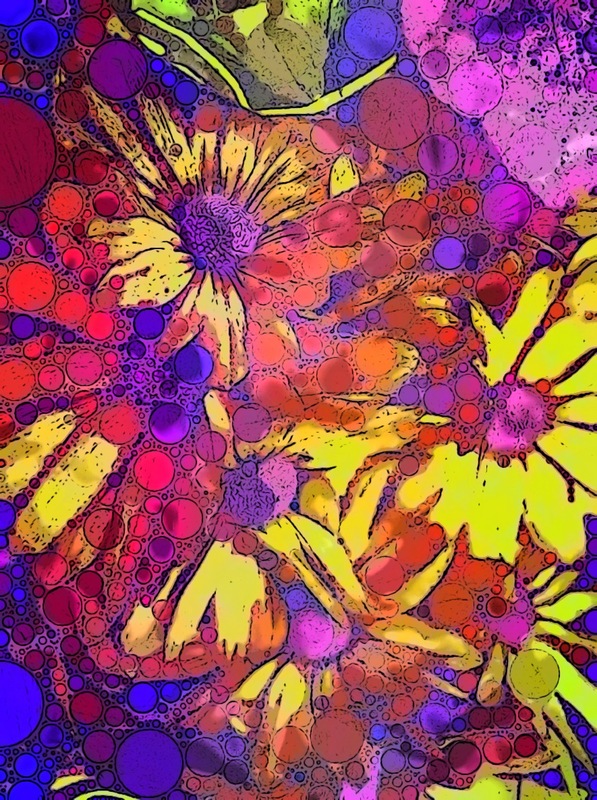 I edited this shot of Daisies with the PictureShow app on the Pop Art setting followed by the Percolator app. I really have a purple and orange thing going on at the moment! 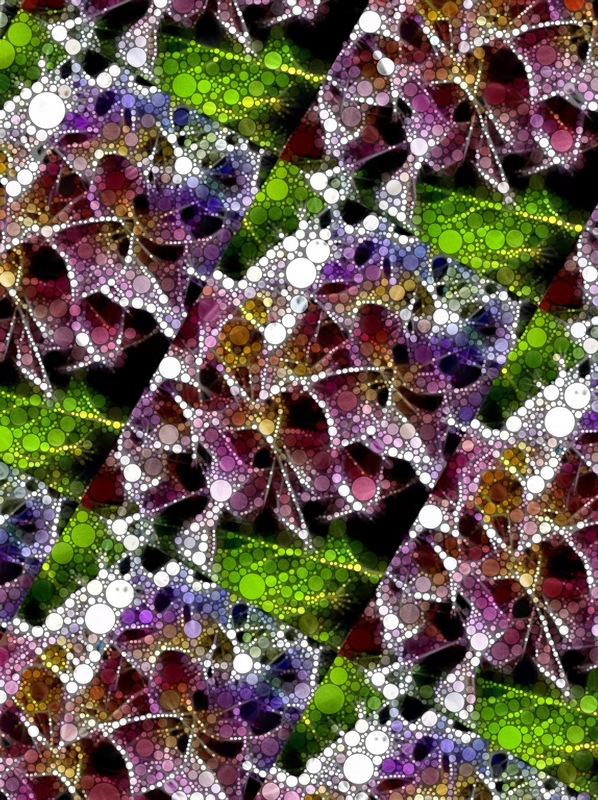 I edited a shot of a Hydrangea in the SuperPhoto app and then brewed it in the Percolator app. I like the tiled effect that the Superphoto app has created. 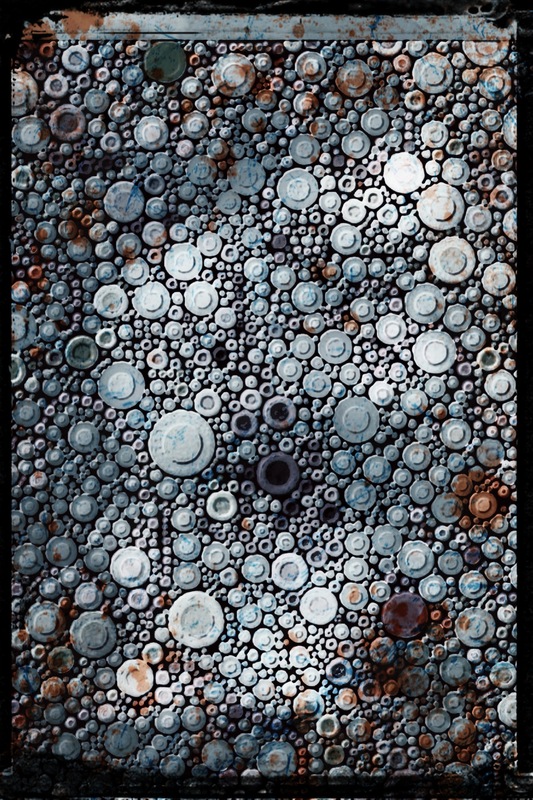 The original image was edited in Percolator followed by Tiny Planets and finally in Artify. I think the colours are gorgeous and I like the way that the Artify app blends everything together. I am really enjoying the size of the i pad compared to the i phone. It is such a pleasure to see photos I have taken in greater detail and to be able to edit them with Percolator and then Grungetastic which totally alters the colour palette. This would make a wonderful background paper and I think it looks old,distressed and rusty. What fun when the original was turquoise! 8 May 2012 – Do You See Hollyhocks Too? I have been playing with the doodle I drew on my i pad at the weekend and after a whizz through the Percolator App and an edit in Abstract Me I took it for a spin through 100 Cameras and this is the result. It looks like a country garden to me. You might have to stand on one leg and squint hard but I think it looks like Hollyhocks or Delphiniums, quintessentially English garden flowers. Let me know if you see them too, or perhaps you see something totally different? I have spent quite a few hours this week getting to know my new i Pad 3. I have tried using my finger to draw in the Art Set app and wasn’t satisfied with the accuracy of the line. So I trawled amazon and found a reasonably priced stylus with a good review. It’s a BoxWave Compatative Stylus and only costs £7.00 and I have to say I am impressed. 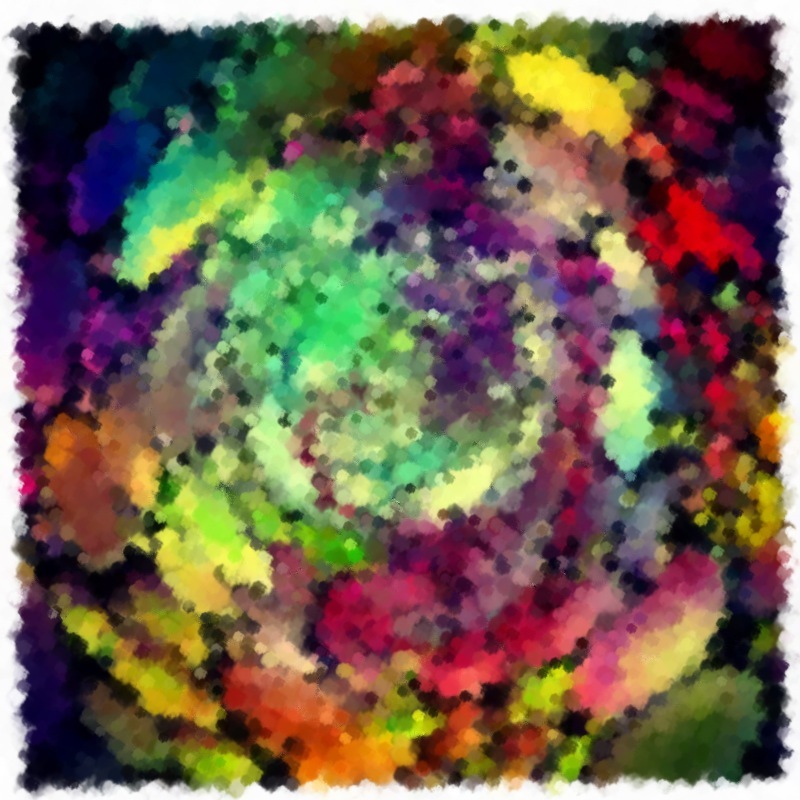 I started off by drawing a simple doodle on a white background and then edited it in Percolator. 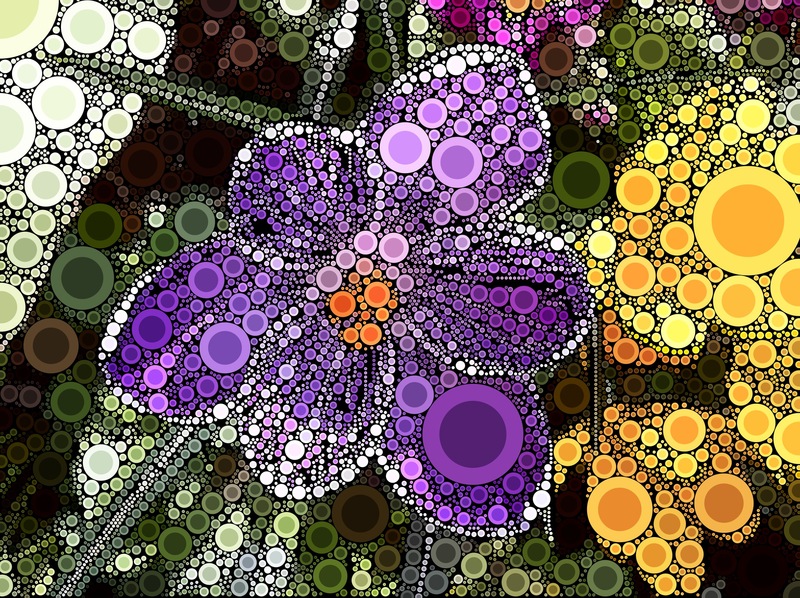 Percolator makes the colours more vibrant and turns a simple design into a thing of beauty. Hope you like it, let me know. 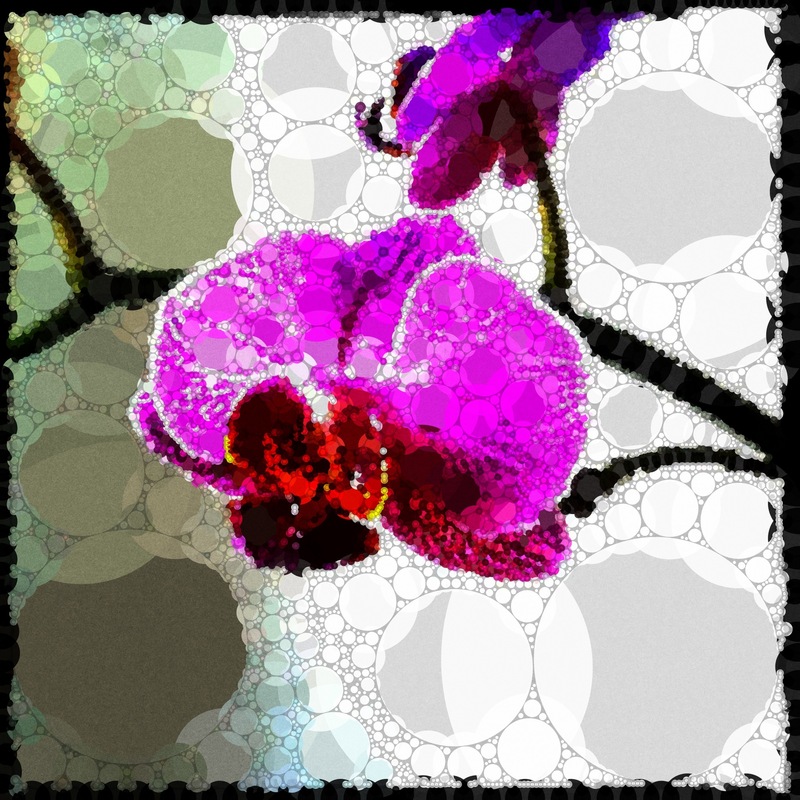 Here is the orchid shot that I featured on the 13 January 2012 altered with my i phone Percolator app. I love the colours. I’ve been looking at projectors as would love to transfer some of my images onto canvas. I love this picture. I used the Percolator app on my i phone to alter a photo I took of this beautiful purple crocus. 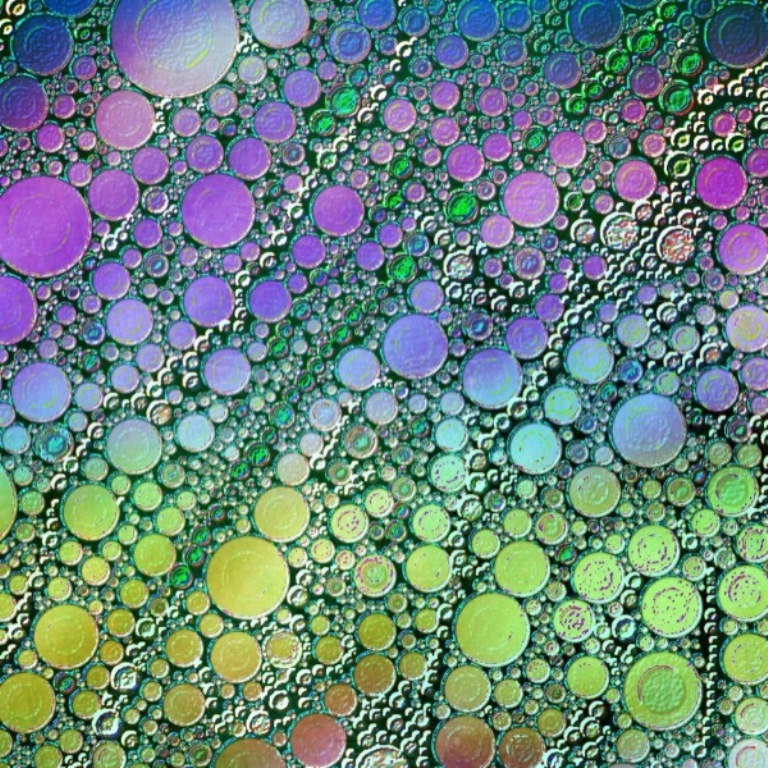 The colours are so vibrant and the little circles create depth and perspective. 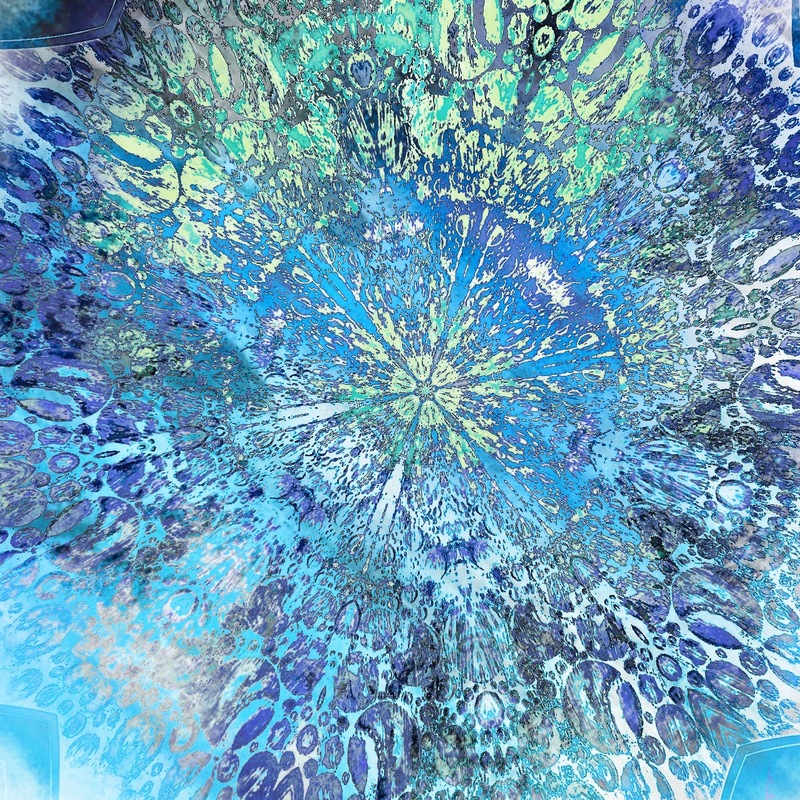 It would make a great wrapping paper design or even better enlarged onto a huge wall canvas in an all white empty room. I can dream can’t I?